Spanglish Eats is sponsoring an awesome event on March 31! 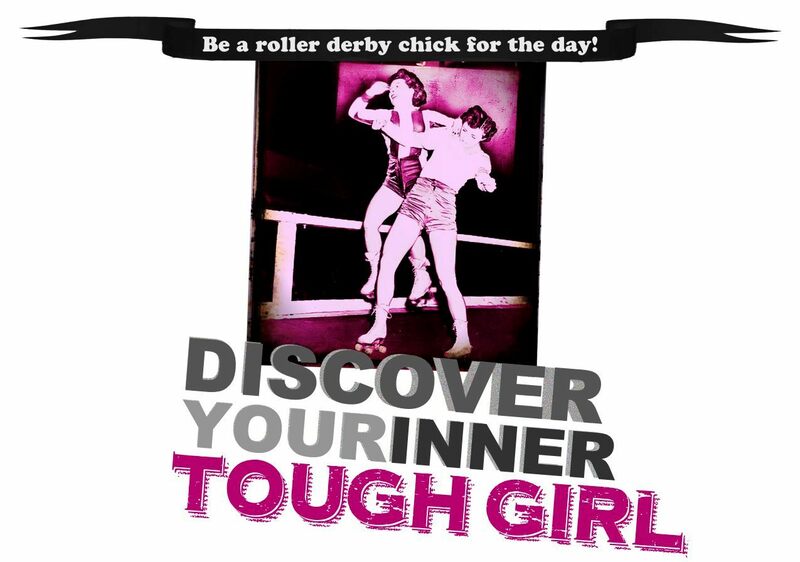 Spanglish Eats is proud to be sponsoring “Discover Your Inner Tough Girl… Be a roller derby chick for the day!” next Saturday, March 31, 2012. The workshop is a collaborative effort between KB Consulting who specializes in innovative, non-profit events and the Millionaire Girls’ Movement, whose mission is dedicated to inspiring, motivating and educating women to earn a million of their very own dollars. The purpose of the event is raise money for San Diego’s newest women’s flat track roller derby league, SoCal Derby and to engage all the “non-derby” women in San Diego (including moms, business owners, professionals and derby fans) to try roller derby for the day in safe space and get in touch with her inner tough chick. Participants will discover basic skating drills on quad roller skates, create their own derby name (and alter ego), discuss teamwork as it applies to the game and life, and identify communication strategies to be more assertive and push their personal comfort zones. 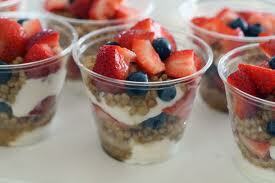 Chef Javier is preparing his delicioso fresh yogurt parfaits for all the participants so they can have the energy needed to discover their inner tough girl and be a roller derby chick for the day! Push your comfort zone, giggle with girlfriends and get an awesome “treat yourself” gift bag!! What else could you want for $30 on a Saturday morning? For more info and to register, go to: http://kristaberryconsulting.com/events/.